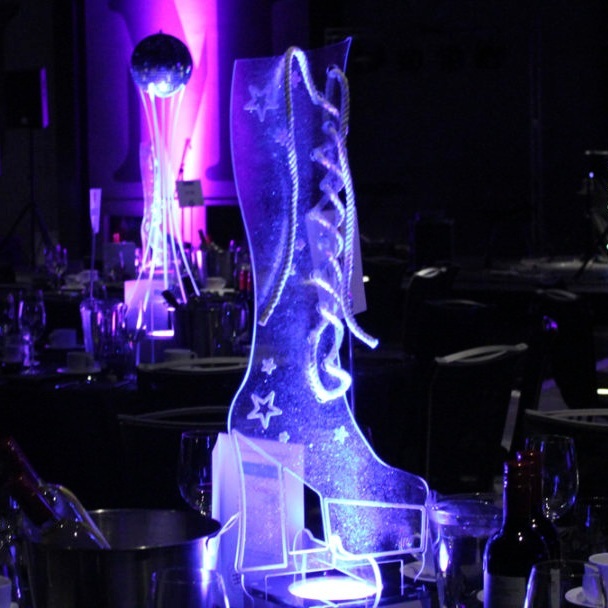 Here you will find our incredible range of Table Centres. 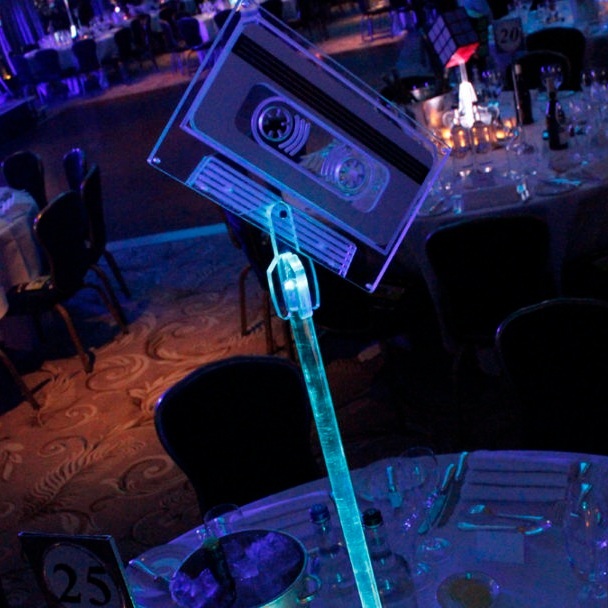 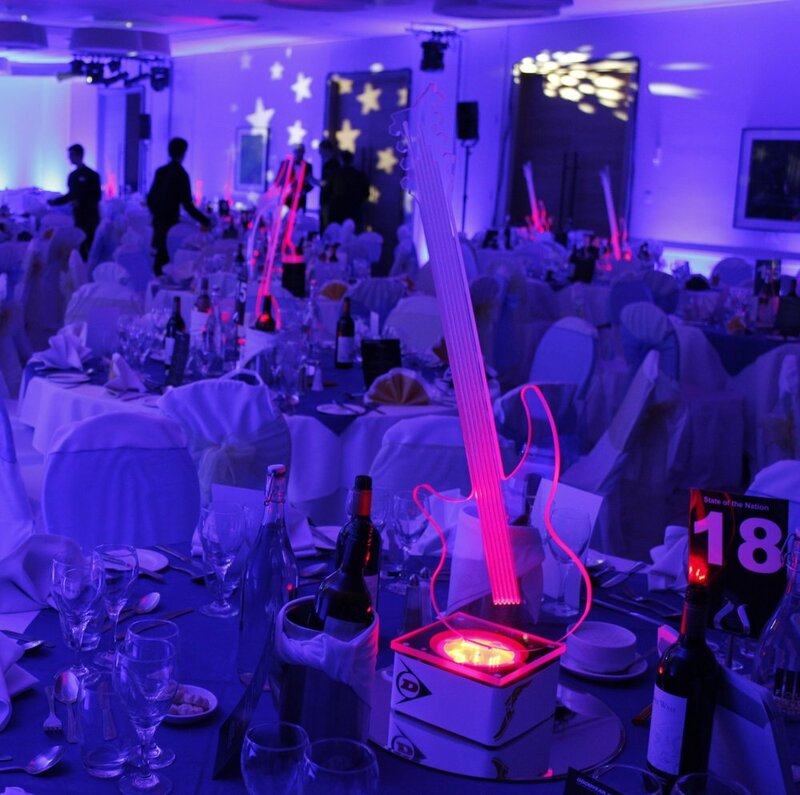 We have a vast selection to choose from and we pride ourselves on constantly innovating new ideas and table centres. 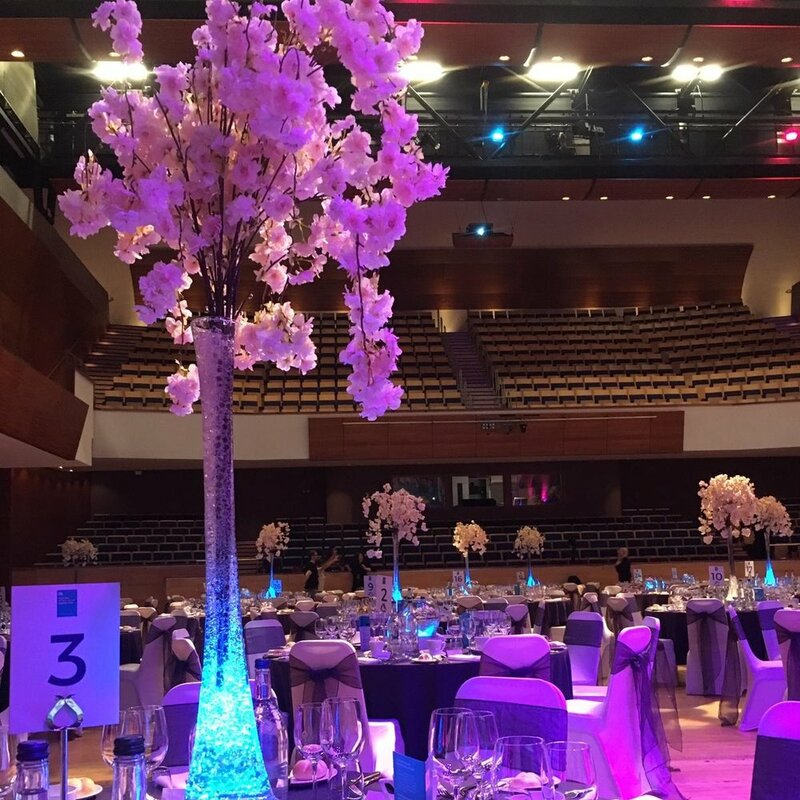 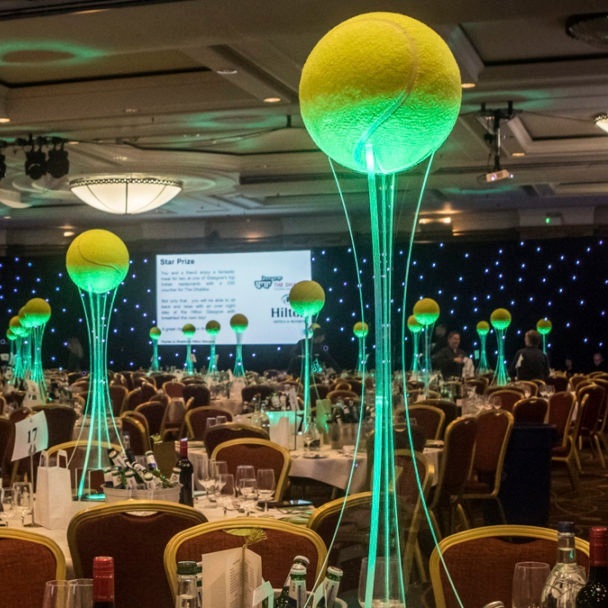 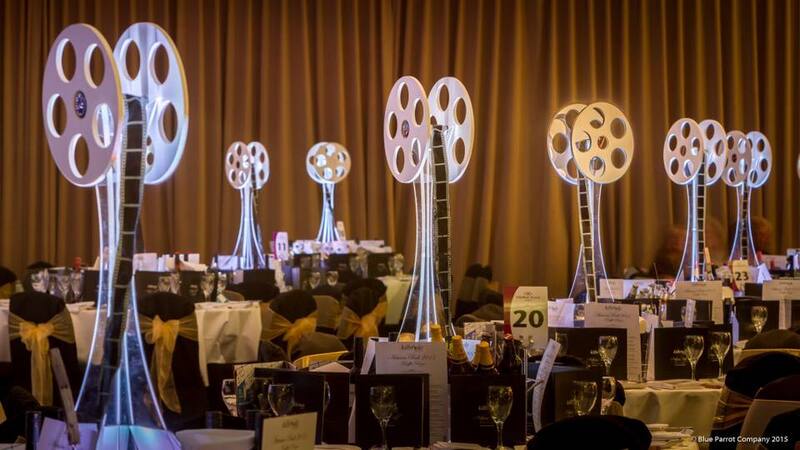 If you wish to get in touch with us regarding any of these table centres then you an use the contact form at the bottom on this page to reach us! 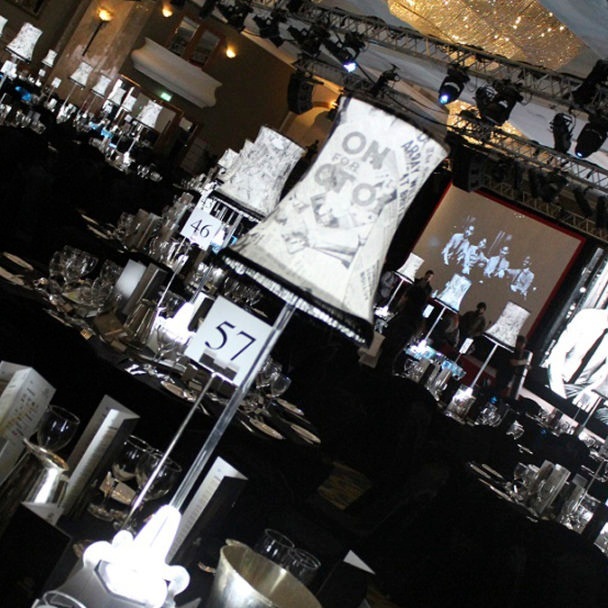 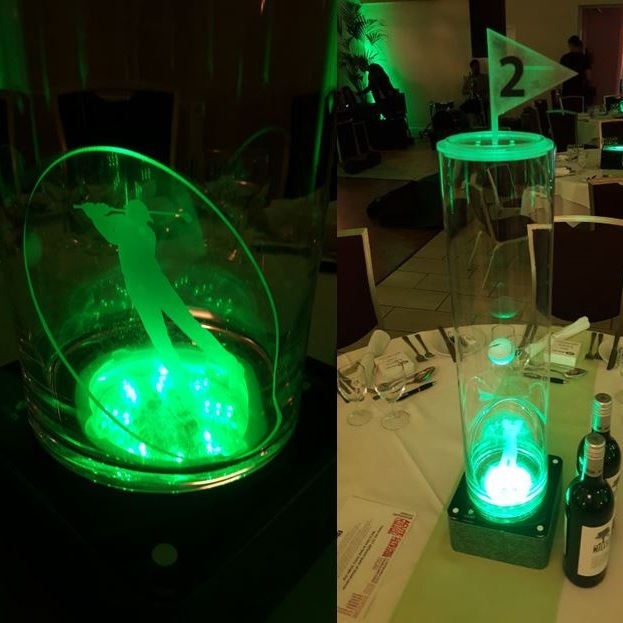 Click on our Table Centres to see more! 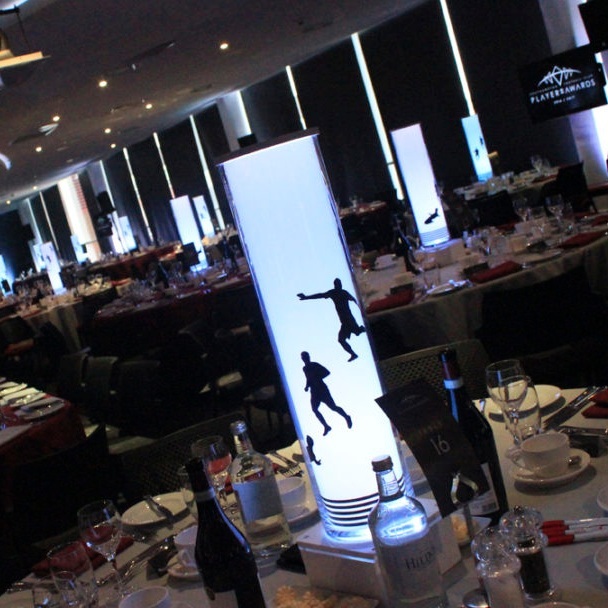 Use the form below to get in touch about our amazing range of table centres today!